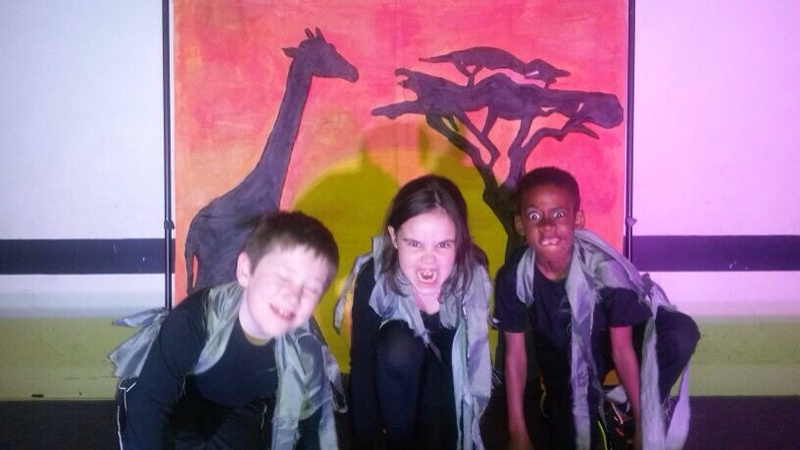 The students attend a class once a week where they work towards an end of term performance which showcases what they have been learning throughout the term, Our syllabus is thematic and all scripts, songs and dances taught are based around the theme. Past topics include 'Movie magic', 'Arabian Nights', 'Motown Mania', 'American Allstars', 'Olympics 2016' and 'Africa Africa' (featured right). The children are taught fun dance routines which are cleverly choreographed. 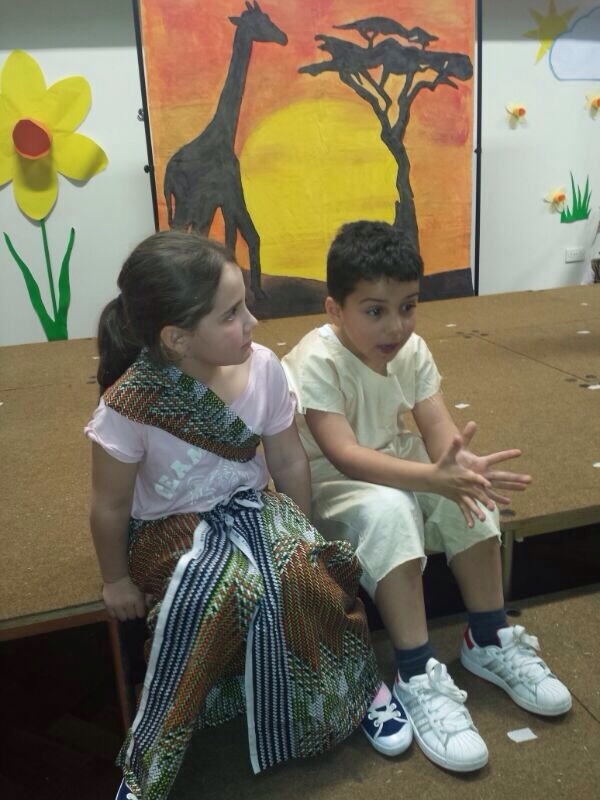 Each child is given lines to perform in the show and the songs learned are simple and easy to follow. All students are expected to wear comfortable footwear and clothing. Drinks and biscuits are served at break time so there is no need to bring a packed lunch. The classes are fun and well planned giving each child individual attention. By attending the academy on a regular basis you will see the difference and progression of your child whether it be their confidence or dance ability. Remember to book a free trial class and see if your child enjoys the classes. The maximum number per class is 15 so reserve a place to avoid disappointment.